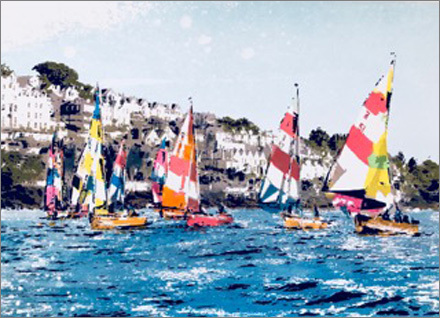 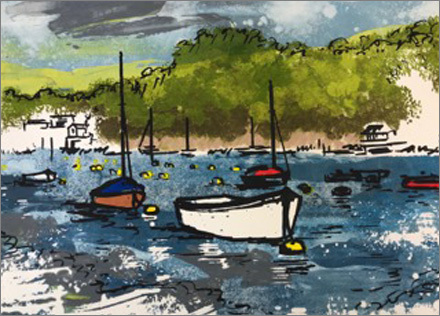 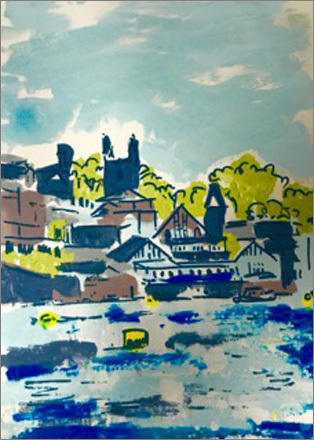 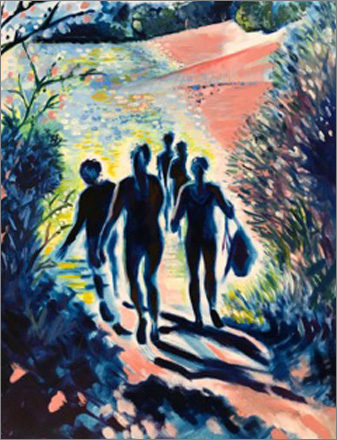 Robyn Forbes studied art at Wimbledon and Chelsea School of Art then embarked on a career in advertising but left work to bring up her three children and help her husband run their busy London architectural practice and has recently returned to art producing work inspired by her favourite places. 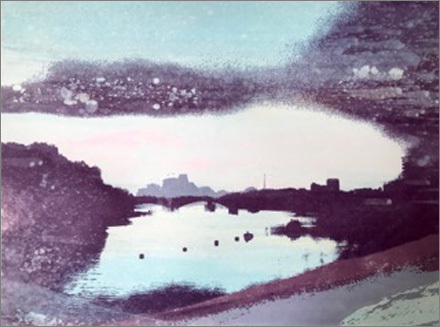 Using photos, photoshop and sketches, and combining various screen printing methods she tries to capture the mood and feel of a place through her work. 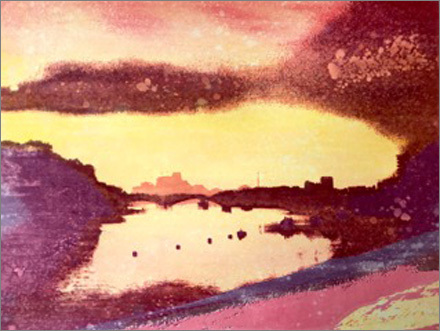 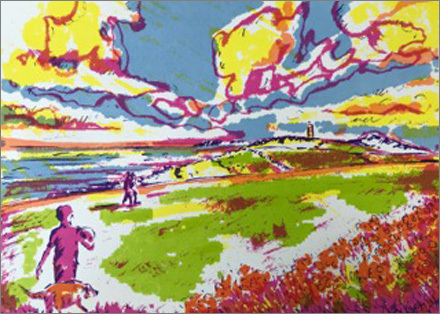 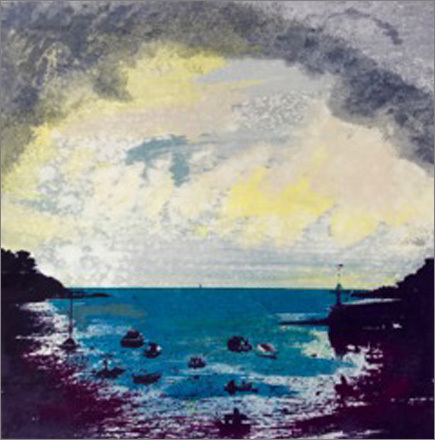 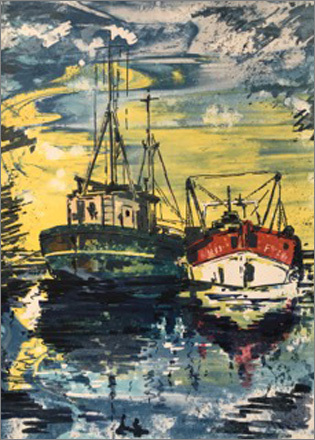 The mono printing method brings a painterly quality to many of her prints and some unexpected results and unlike most screen prints, each one is unique.